Marketing postcards are an inexpensive and effective way to reach your audience. 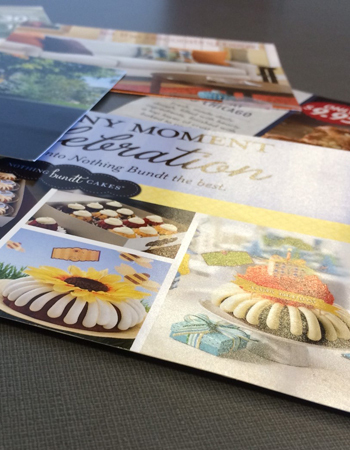 Whether you want to advertise a promotion, deliver an announcement, say thank you or simply promote your brand, we can help you design and create a memorable postcard that will land right in the hands of the people you want to reach. Just tell us what you want and how you want it, give us as much information as you can.